Chewing releases, feel-good chemicals from the brain and keeps dogs happy, busy and using up energy. Antlers last longer than any other dog chew on the market longer than rawhide chews or compacted vegetable starch chews. 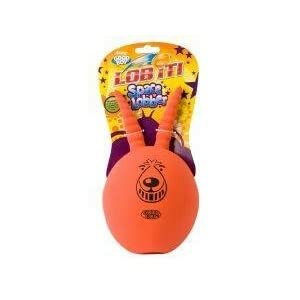 They wear down slowly with the grinding action of the dog’s teeth and saliva, into tasty morsels. Eventually, the dry marrow is exposed as a lovely treat when the outside has been worn away. 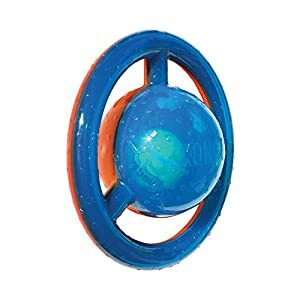 They are suitable for puppies who are teething. 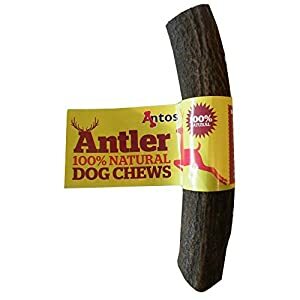 Antos Antlers don’t contain nylon like some long lasting chews. They are not an empty chew like rawhide and contain important minerals. 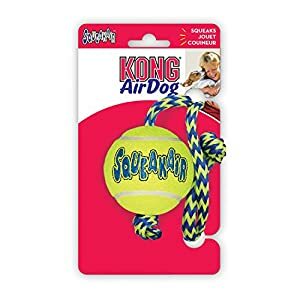 for dogs to chew on. Sharp points have been removed to make them secure. make stronger and clean teeth. Chewing releases, feel-good chemicals from the brain and keeps dogs happy, busy and the usage of up energy. Antlers last longer than any other dog chew available on the market longer than rawhide chews or compacted vegetable starch chews. 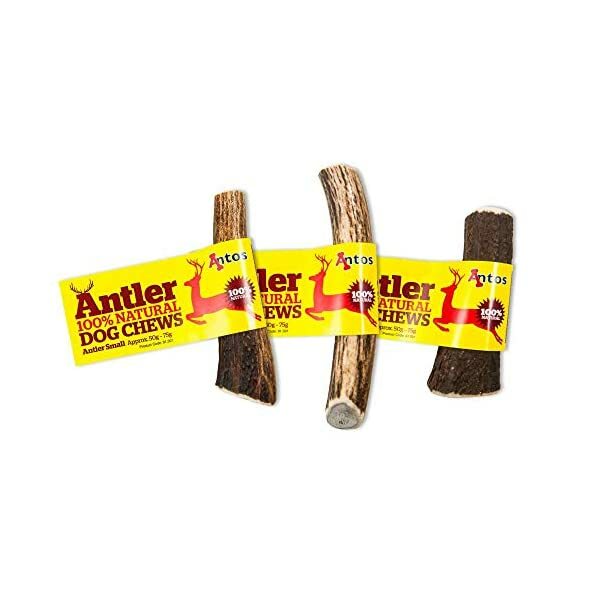 Antos Antlers don’t contain nylon like some long lasting chews. They don’t seem to be an empty chew like rawhide and contain important minerals. They clean the dog’s teeth, quite than bung them up and they’re great for dogs with sensitive tummies. Even dogs who are losing weight can enjoy Antos Antlers because they only contain a tiny amount of fat. Naturally, they don’t contain additives or preservatives. 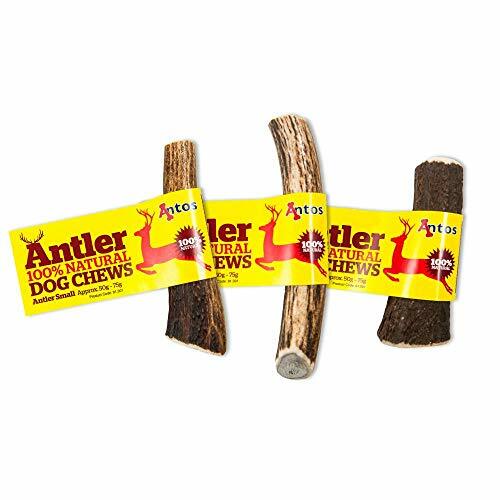 Antos Antlers are clean dog chews, leaving no stain or mess on the carpet and they are also very low in odour, some say they have a very faint smell of fresh soil. They are effectively, raw, and so retain all their goodness and safety.